Once you've made your decision, our experienced engineers will make sure the transition to new technology goes smoothly without holding up your business. We Develop, Outsource and Implement Software ideal to meet your business requirements. 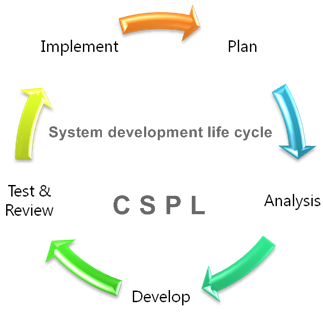 CSPL provides both Off-the-Shelf and Bespoke Solutions based on the User's Business Logic and requests. 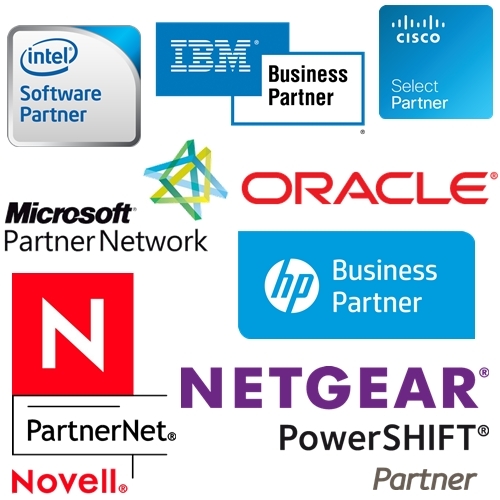 We can help you find the hardware and software most suitable to run your business. 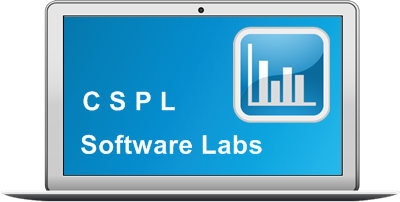 We promote both Open Source (100% legally free) and Licensed (Paid for) Software therefore we can get you something for free (100% legal) for what others would make you pay. It is not always the most powerful hardware which will get you that maximum performance, but the most suitable one and we can help you get it. We will help you train your staff, help you recruit proper staff to run and maintain your network, thus providing you maximum security for your data and uptime of your resources. We help both individuals and organizations practice ICT Ethics at work, gain Ergonomic Awareness, Fight Repetitive Strain Injury and Implement a fair and Ideal Usage Policy encompassing Usage and Security Issues especially Protection from Social Engineering. Usage Policies - Security Policies - User Awareness - Work Ethics. 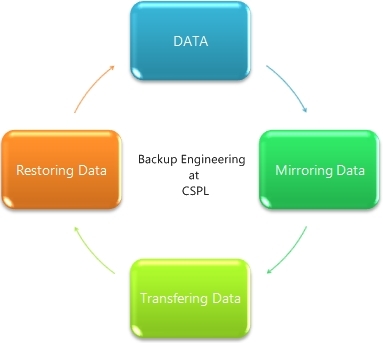 We provide Backup and Recovery Services both Locally and on remote servers. Its always wise to have a backup, easing Disaster Recovery especially in the event of a calamity. Network Area Storage is usually used to manage backups of useful data. 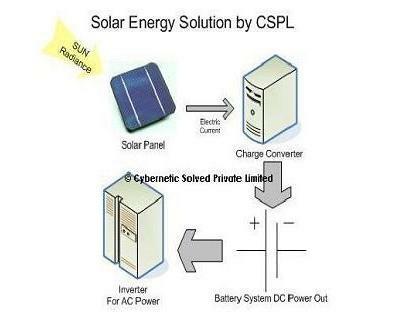 Solutions providing Electricity by creating voltage involving Photovoltaic effect by electromagnetic radiation - EMR in the presence of Sunlight. The voltage created is stored in Batteries for later use. The Device used to capture the EMR is solar cell and the process of generating this kind of Energy is called Solar Energy. 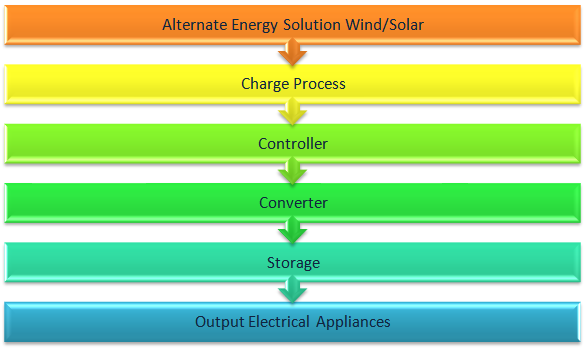 Solutions using Wind to generate Electricity by converting energy to voltage. This is done with windmills for mechanical power, whereas wind pumps are used for pumping agricultural and storm water or even drainage. The mechanical energy converted to electricity, from the machine is called a wind generator, wind turbine, wind power unit (WPU), wind energy converter (WEC), or aero generator. Wind power emits no air pollution, unlike fossil fuel power sources, consuming no fuel. The energy consumed to manufacture and transport the materials used to build a wind power plant is equal to the new energy produced by the plant within a few months of operation.